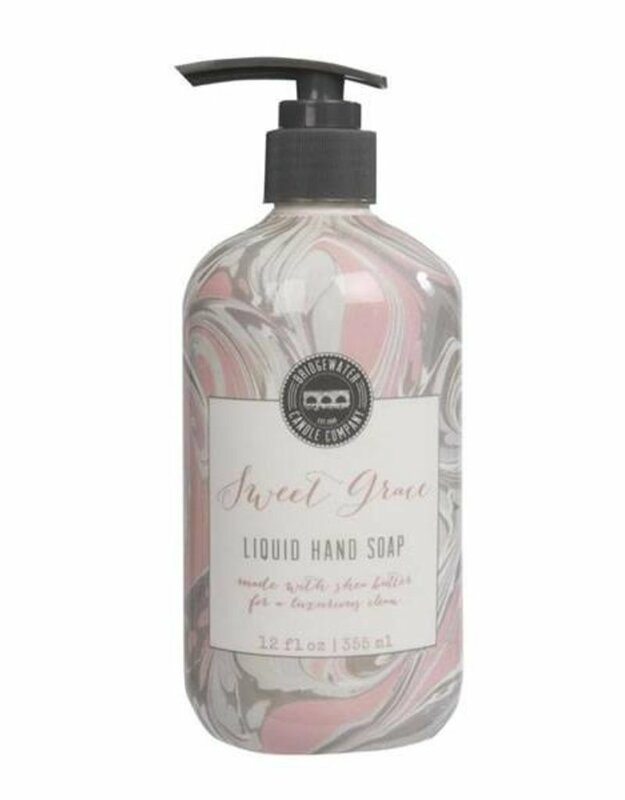 Sweet Grace Liquid Hand Soap opulence enhances skin's lusciousness with it's creamy emollient. Housed within a smartly designed container is 12oz of skin care goodness designed to provide skin with an invigorating and restorative feel. 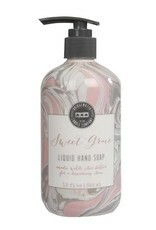 The silky texture evolves into bubble wonder as it cleans and nourishes so skin is left with a pristine and decadent experience.